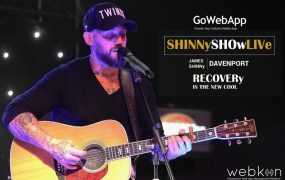 James now uses his online group to promote his music and host weekly show dedicated to recovery, anxiety and depression. 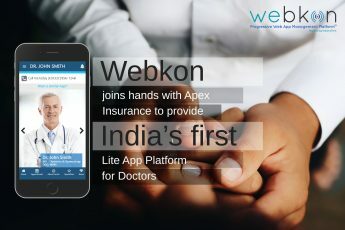 His new Webkon website and PWA App is focused on his life, his daily events and the social works he is indulged into. 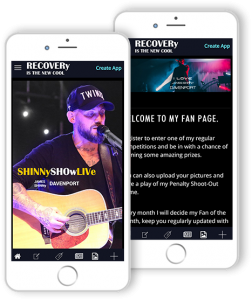 He’s also planning a movie “Making of An Addict” on his life to show the ups and downs, the challenges he faced and how he became what he is today. 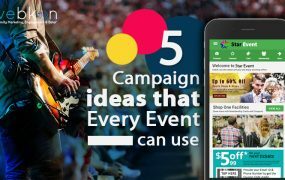 His App and Website is focused on crowd funding for the same project as well. 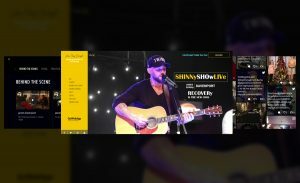 Visit his website https://shinnyshowlive.uk today from the desktop or open from mobile to open his app and you’ll get the insight of his life and his charity works. 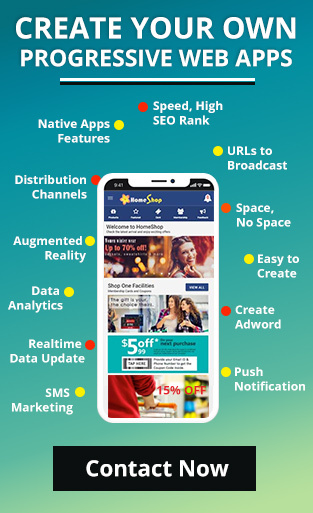 You can also register as a fan and play quiz and win gifts, stay connected with his latest projects and get informed first about the next big thing happening in his life. 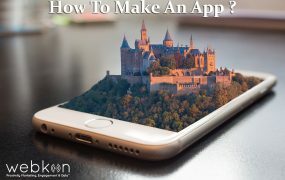 Visit https://gowebapp.co/get-your-app/?ref=jamesshinny today to get a similar app and website today with Webkon, a cloud-based PWA instant app builder to enhance user mobile experience. 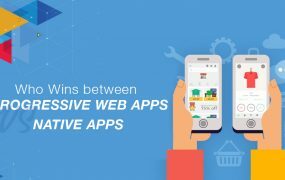 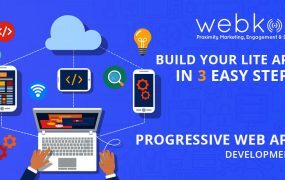 It allows you to create Progressive Web Apps (PWA) and websites through the use of online drag and drop tools, form builders and support e-commerce, contact forms, appointment scheduler and chat bots.